Look at the vertexes of the hexahedron as entities. Look at the edges and axes of the hexahedron as associations. The instances for the entities and associations are the sets we are working with. The key is the universe is composed of particles of a broad variety. 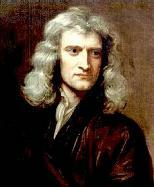 But every particle is simply an association in the form of a set. The lowest order particles are event and point. They are one dimensional particles. All subsequent higher dimension particles can be reduced to a subset of these particles. I have revised my theory to include the observer in the system. I am of the opinion that the observer is not unary but binary having two hemispheres to the brain. Position and Velocity are composed of sets not points and are observed separately by the ordinal and cardinal hemispheres of the observer. 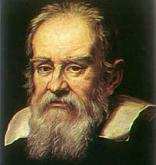 Consequently, the universe is not probalistic, but wholly deterministic. Sequa is an ordinal point set while frequa is a cardinal event set. 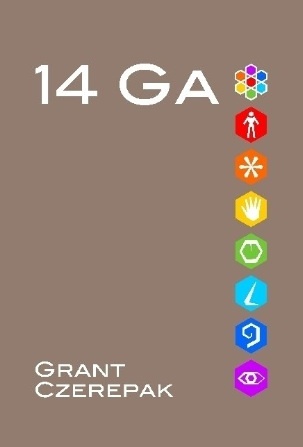 Quala is an ordinal sequency set while Quanta is a cardinal frequency set..
Grava is an ordinal quality set while Erga is a cardinal quantity set. Orda is an ordinal gravity set while Erga is a cardinal energy set. I think there are even higher order entities and associations, but I have still to work them out. In many early posts in this blog I was looking for different fits of different conceptual groups. Tonight after wracking my brains into the wee hours some of the conceptual sets began to fit. And fit very well. The first column represents the six entity relationships and my extended James Moffat Speaker Audience relationships. The second column represents the Zachman Framework Focuses. 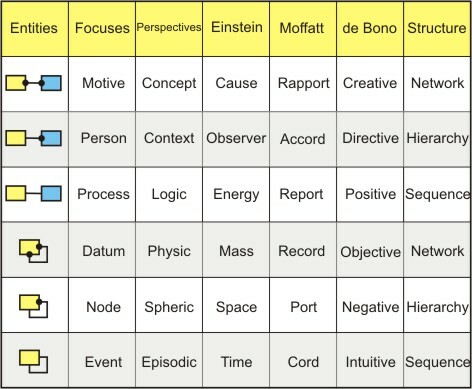 The third column represents the Zachman Framework Perspectives. The fourth column represents the Galilei/Newton/Einstein equation. The fifth column represent my extended James Moffatt Time Contexts. The sixth column represents my terms for Edward de Bono’s Six Thinking Hats. The seventh column represents the Associative Structure of the six entity relationships. 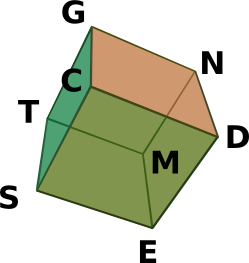 The rows in the table represent the synonyms across the conceptual sets. I will leave you free to reflect on the implications. I was met with objections by a colleague who said E = mc^2 does not fit into the series because E = F * d. My reply was, “What if d = 1 ?” And the matter was settled. But there is something else I want to bring to your attention. If you look at each of the equations. You will notice that the characters that represent each of the variables (yes I know c is a constant) has changed. That is except for m. That is because m or “mass” is the least understood variable. I have been using these three equations to explain this to physicists with whom I am acquainted for some time and I realize that many of them cannot see the forest for the trees. You do not need all of the complexity of physics to understand this simple truth. Right now scientists are getting ready to fire up the Large Hadron Collider (LHC) at CERN in Europe to attempt to understand what m is. 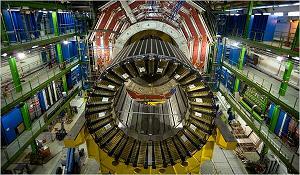 They are looking for a theoretical particle called the Higgs boson. And this search will require more energy and more computing power than has ever been used in any scientific experiment before. In fact, the collider may even generate microscopic black holes. And when we are finished m may become another character. Then we have to rethink t.
concerned for you that you may be spinning your wheels on something. If this means I keep returning to basic principles, I’m guilty. works, or tell you how to explore things. Actually, the Six Hats, Six Coats model is a framework for analyzing or designing systems. The modeling techniques it is based on have predictive capabilities. However, I have taken the Six Hats, Six Coats concept and created a simple classification system as well. On this I agree, not everything will fit snugly, but it is a good starting point. In genetics we have four building blocks or monomers known as G A T and C. Billions of these make up DNA. In the same way the six interrogatives: why, who, how, what, where and when, are the building blocks of complex networks that comprise a computer system. The assertion I am making is many analysts and designers do not address all the interrogatives when they are working with a system and consequently they build a less than satisfactory product. new and expanding our knowledge. The thinkers referred to observed the universe around them and large amounts of historical observations and worked out a means to incorporate all the exceptions to the theories of their day by creating new theories. They did not expand our knowledge, they expanded our wisdom. Yes, I classify everything. That’s the reason I see that the six interrogatives hold all the key components of physics: cause, observer, energy, mass, space and time. have missing or additional interrogatives in relation to English? I am of the opinion that the six interrogatives are all that are needed. The complexity increases but the building blocks are always the six interrogatives. That is not correct in two different ways. the relationship between the the mass and energy produced is E=mc^2. measured it in terms of mass*space*space/time/time. distance = m * a * d = m * d / t^2 * d = m * d * d / t / t.
Thank you for the correction. I have modified the relevant post. across your blog and see an old face that I haven’t seen in a while.